Managing your online store inventory across a range of ecommerce platforms has never been simpler thanks to BigCommerce’s latest integration. The new tool from this Ecommerce giant allows users to migrate their Amazon, Facebook, eBay or Pinterest store with their BigCommerce storefront. BigCommerce has been around since 2009 and provides software solutions to launch, manage and promote online stores for ecommerce merchants around the globe. 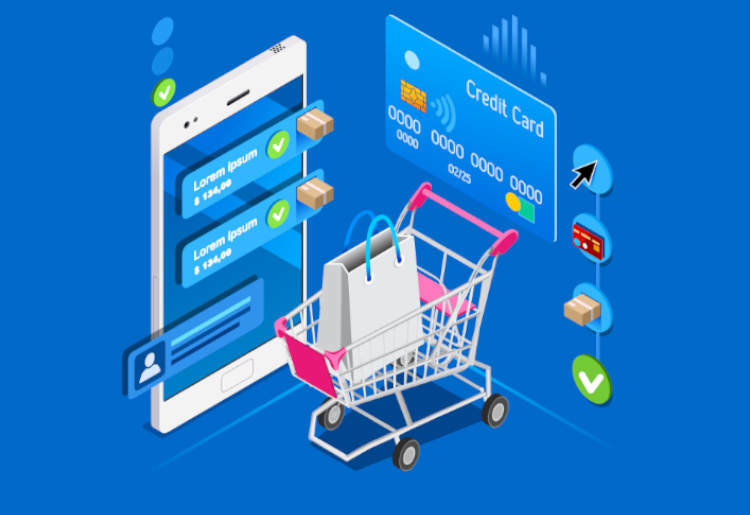 Although BigCommerce has been offering integrated applications and top-notch social media, marketing and SEO options for a number of years, it is this latest integration that really puts it ahead of the game. In this guide we’ll introduce you to a few key ways to help you make the most of this latest integration. In the past, choosing the right platform to set up shop on could be a headache. Comparing costs and features, deciding whether to sell on Amazon or set up a customized store, all came into play when it came down to setting up an online store. Now retailers no longer need to pick their favorite ecommerce platform provider. Thanks to this new BigCommerce tool, they can simultaneously list products seamlessly on Amazon, Pinterest, and Facebook storefronts, reaching customers across all of their favorite platforms without all of the additional hassle. 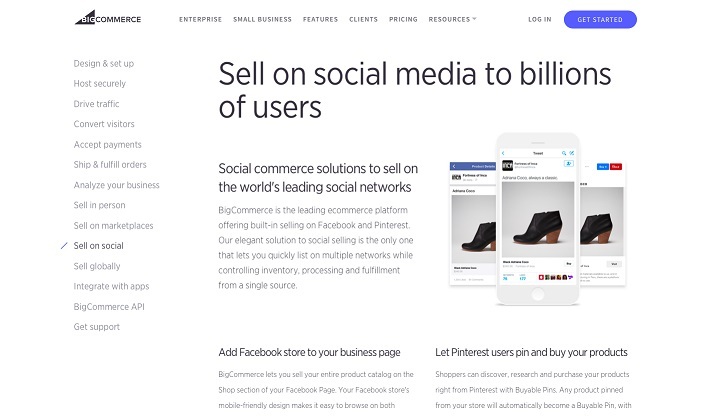 Simply set up stores on your desired platforms and connect them with your pre-existing BigCommerce account. Many Amazon storefront owners stick with Amazon due to the increased customer base it pulls, however they dislike the platform. The Amazon storefront doesn’t feel like selling from their own website – but they just can’t give up the following that Amazon provides. However, now Amazon ecommerce merchants can integrate with the BigCommerce platform and use both at the same time. You can design the website you want through BigCommerce without sacrificing the benefits of product listings on Amazon. It’s as easy as setting up a BigCommerce account, and connecting it with your Amazon storefront. The nifty migration tools will handle the rest. Cart abandonment is a common occurrence for online store owners, and often can be reduced by some simple tweaks to your operations. This new offering by BigCommerce works to reduce the risk of shopping cart abandonment through synchronized inventory tracking. This ensures that the correct stock levels are always displayed across all storefronts, and on all platforms. No more will shoppers make it part-way through the order just to discover that the product has been sold on another of your sites. This improved customer experience boosts loyalty and reduces the number of purchases that are abandoned mid-way. Logging in to more than one back-end just to update information or inventory is a pain, there’s no two ways about it. Integrated inventory tracking across your BigCommerce, Amazon, Pinterest, and Facebook storefronts lets you display the same inventory across your different ecommerce platform providers, and manage it all from a single, intuitive, and straight-forward cloud-based interface. This single feature will bring everything together and have a huge impact on your upkeep time. If you’re interested in seeing what else BigCommerce can do for you, check out our BigCommerce review. Running an ecommerce storefront doesn’t need to be complicated, nor does choosing which platform to use. Thanks to BigCommerce’s latest integration, merchants can synchronise their products, inventory and pricing with Amazon, Facebook, eBay, and Pinterest. This helps users to reach more customers and reap the benefits of BigCommerce’s excellent features, without sacrificing their stores on other platforms. 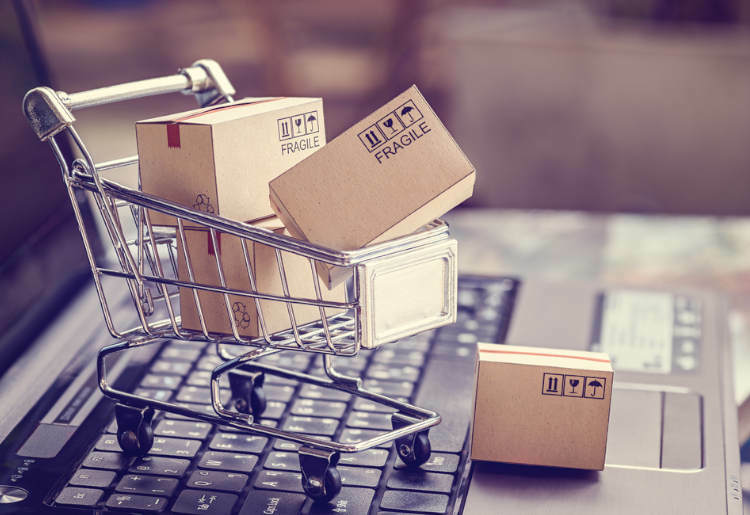 By improving the customer experience, ecommerce merchants can expect to see a reduction in cart abandonment, increased customer satisfaction and a more straight forward set-up and store maintenance experience.